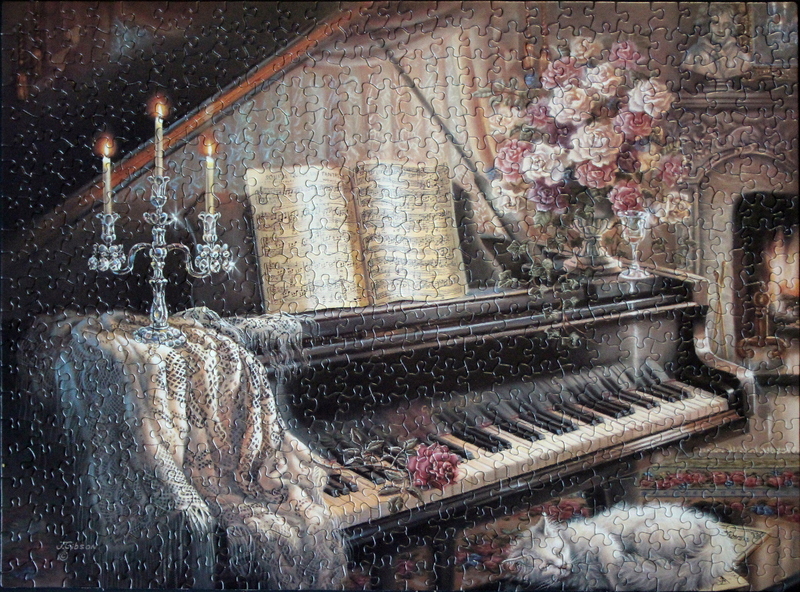 550 pieces, available, borrowed 0, candles, cat, flower, MasterPieces, music, painting, piano, puzzle, puzzle den, rose. Bookmark. Hi Magda, I’ve been lucky to find it at a second hand store. I haven’t seen it online though.